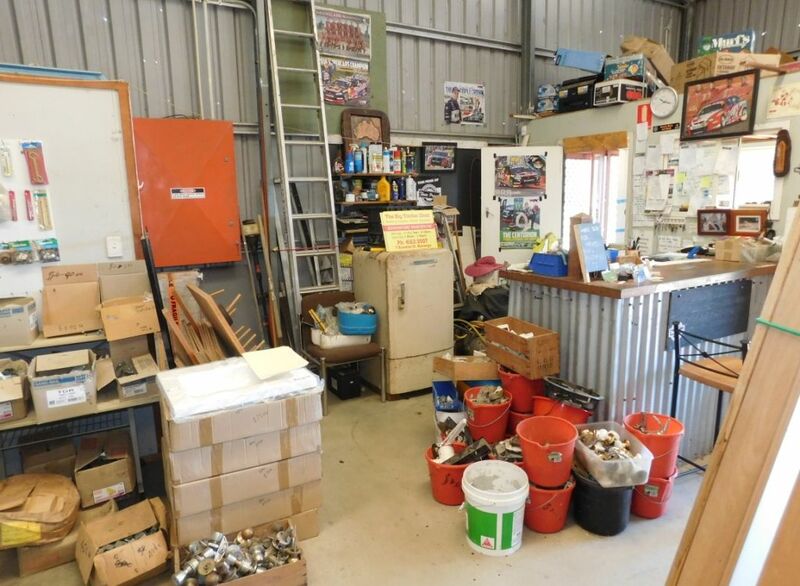 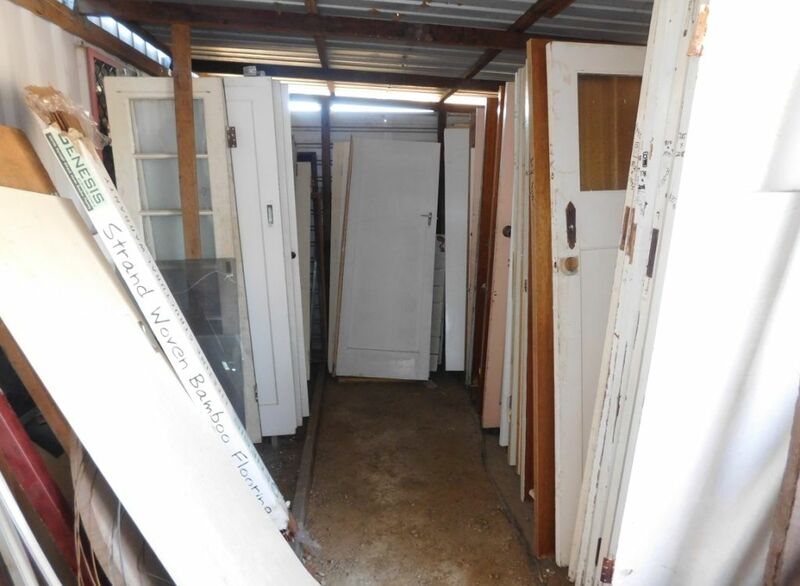 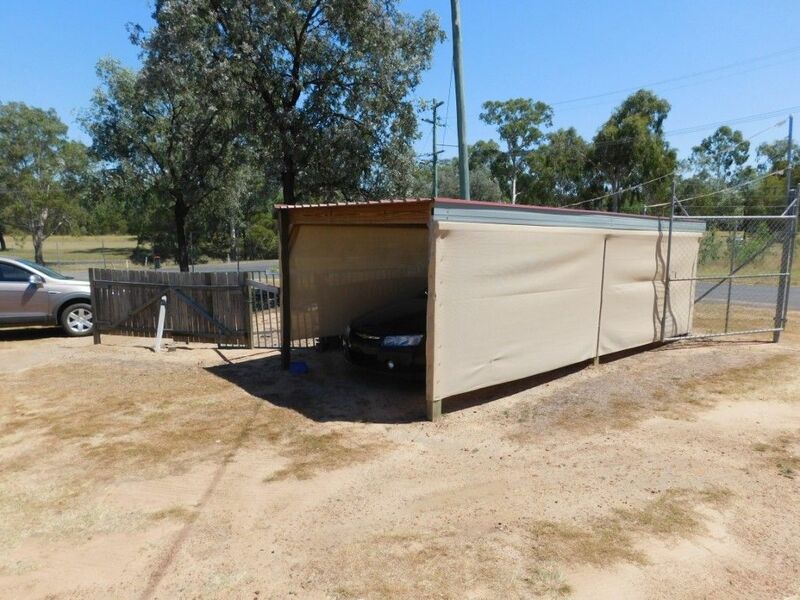 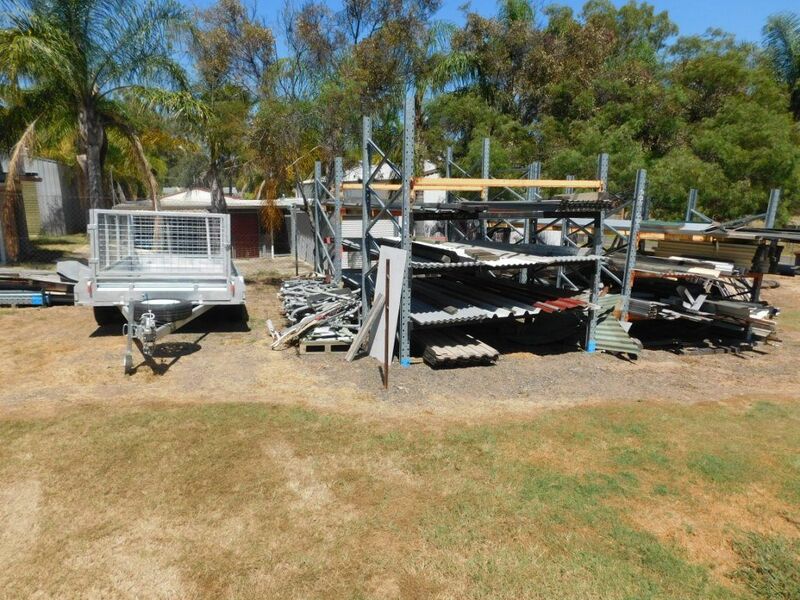 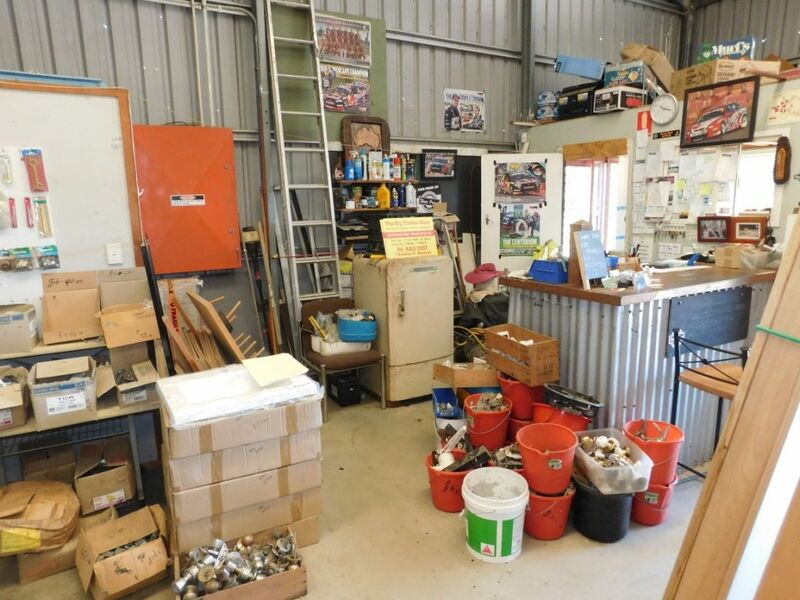 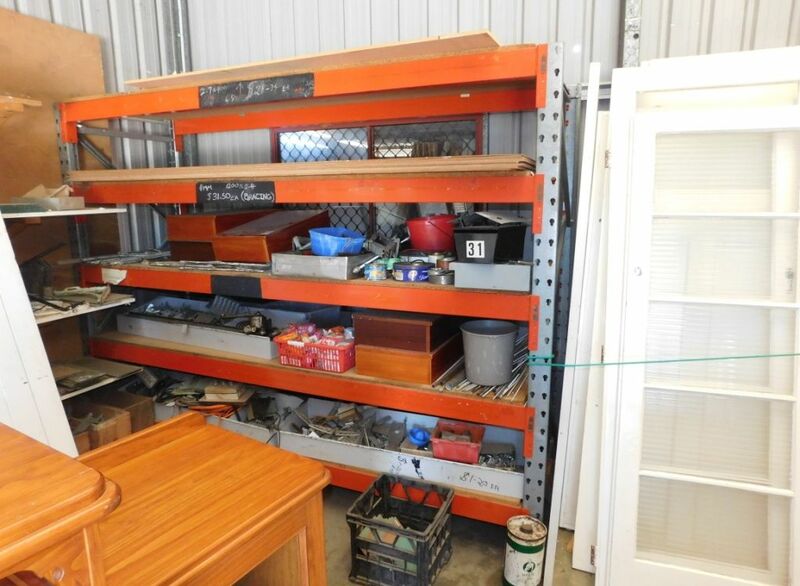 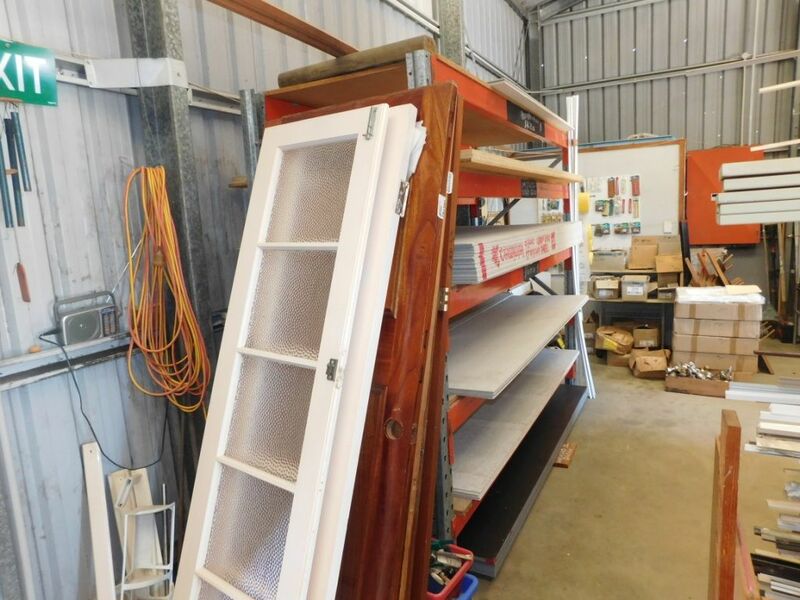 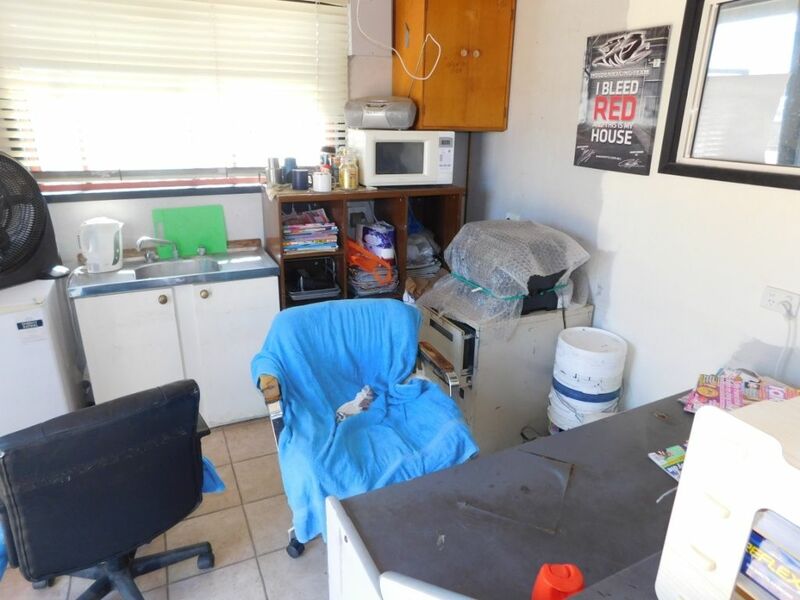 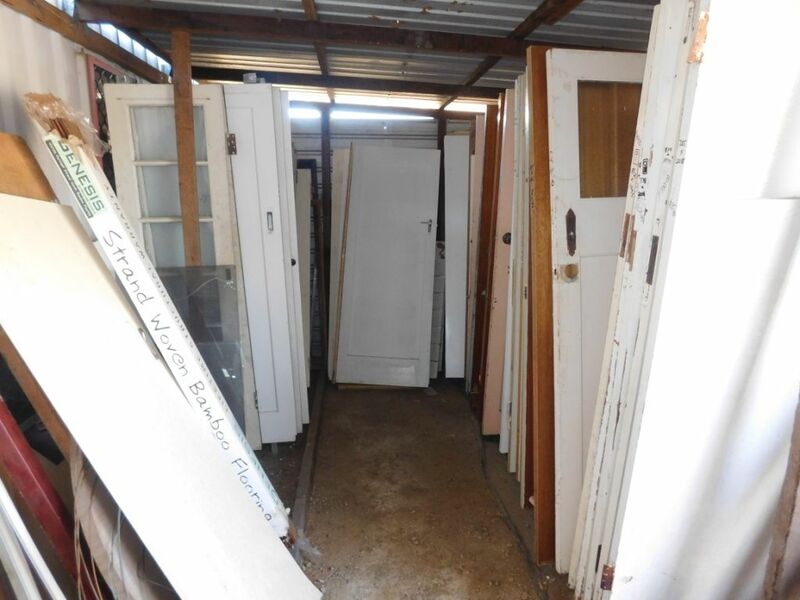 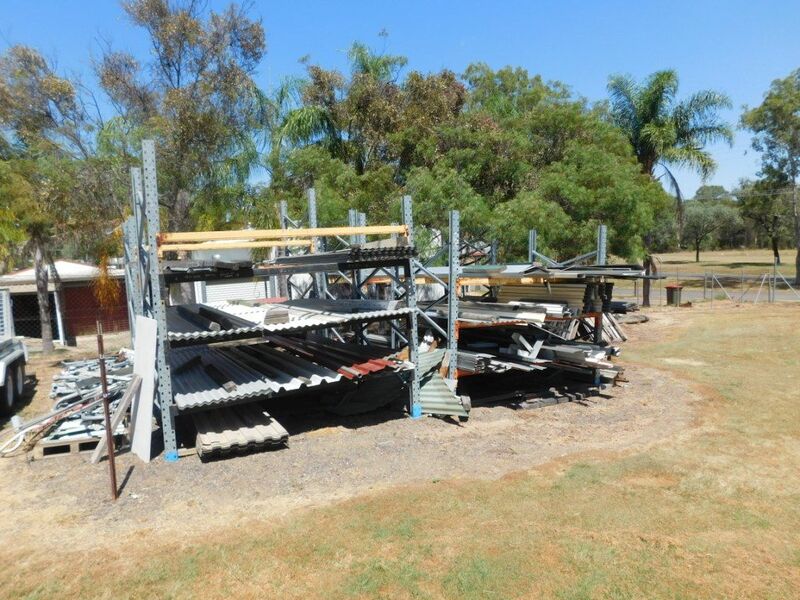 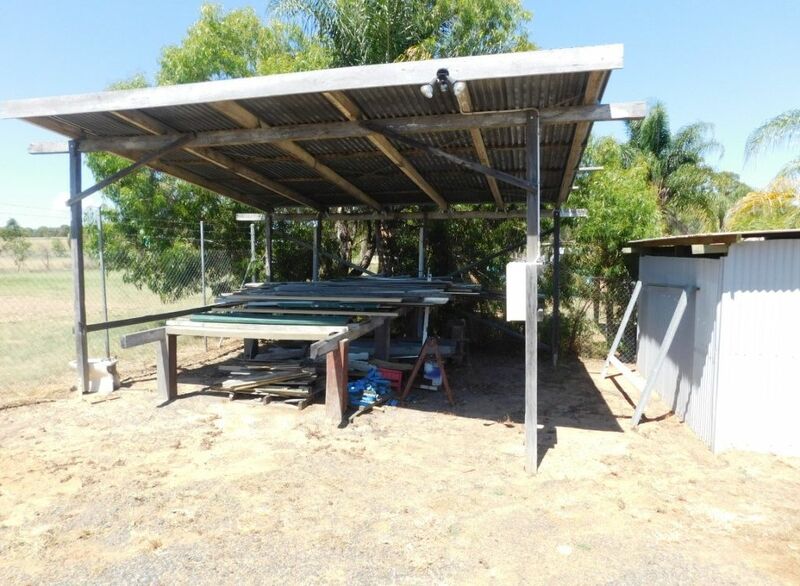 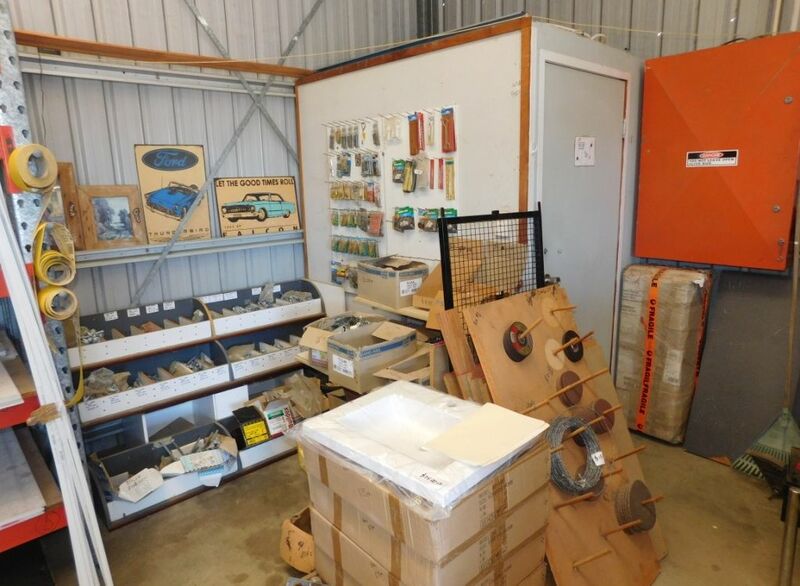 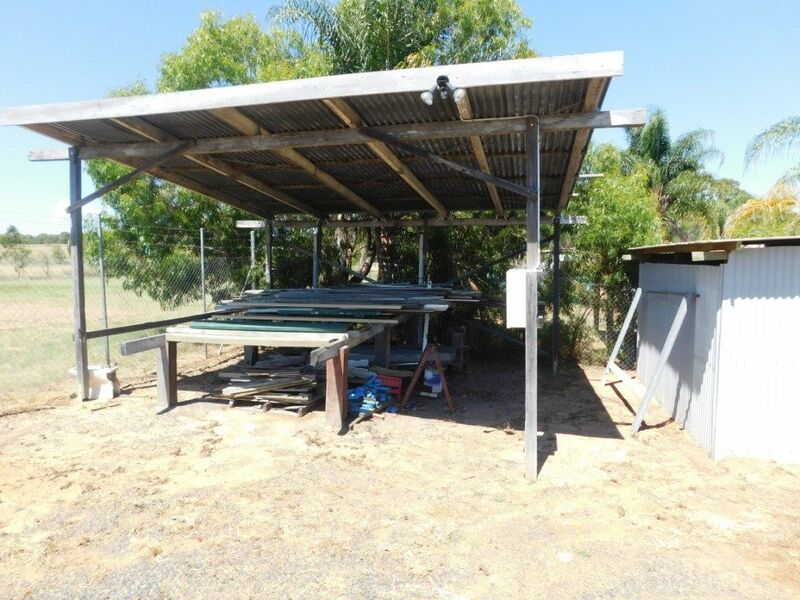 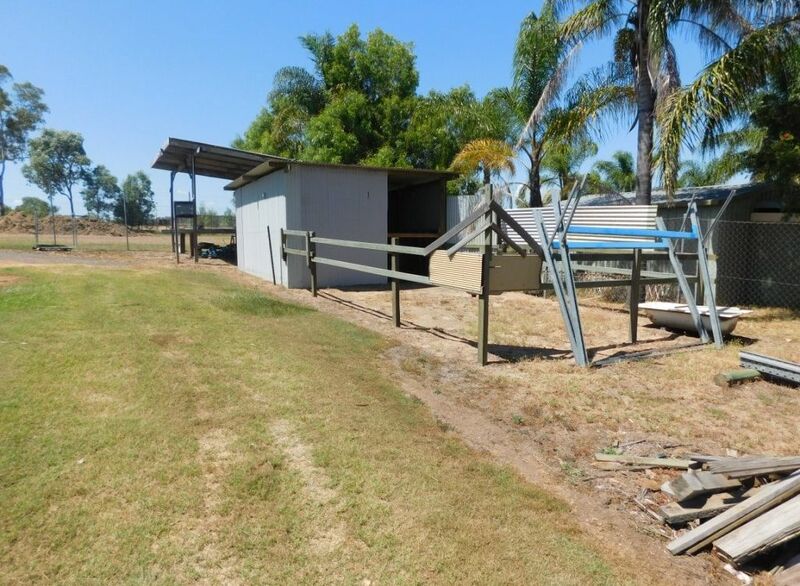 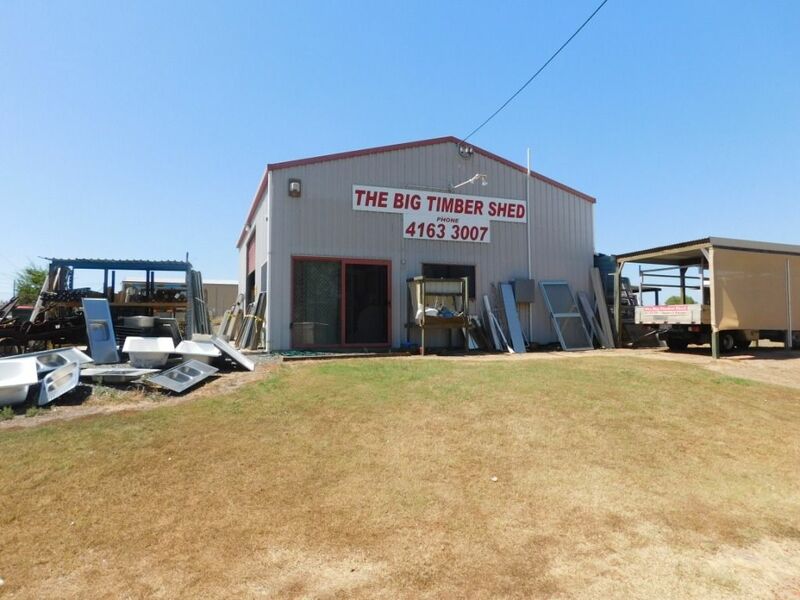 Ideal opportunity to purchase and operate a well established local business. 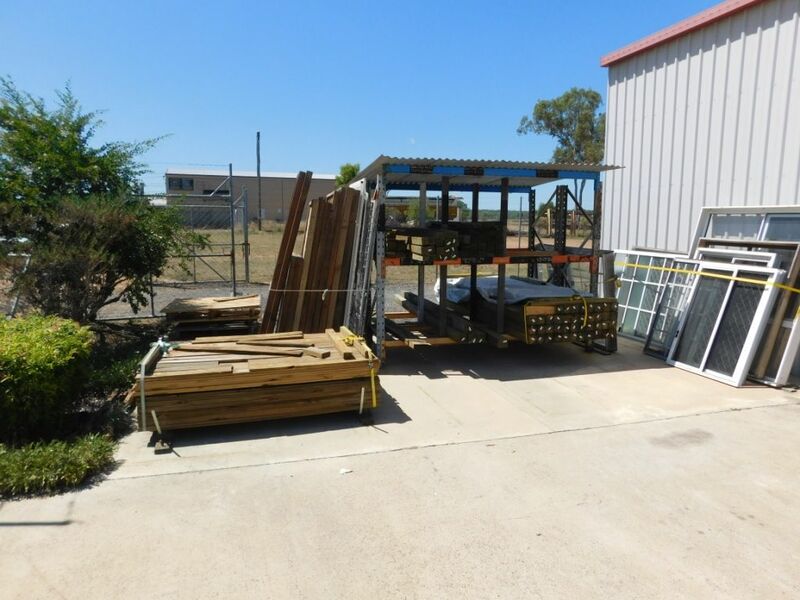 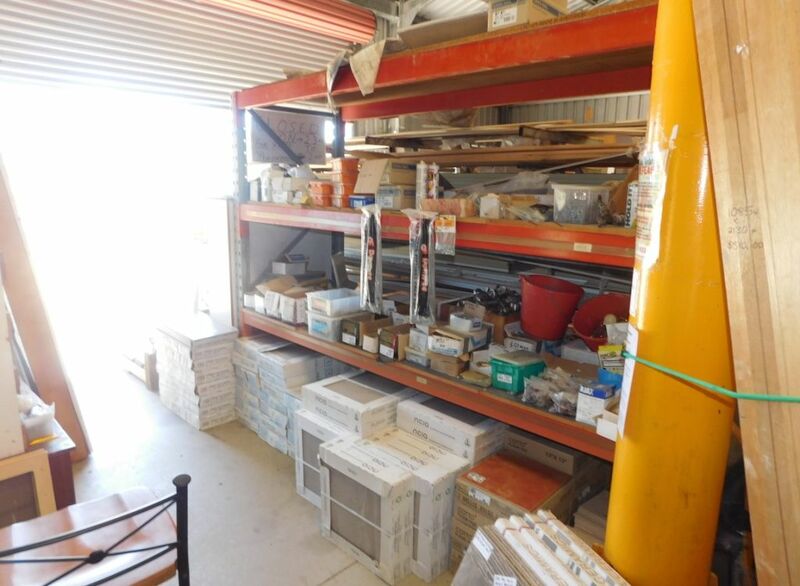 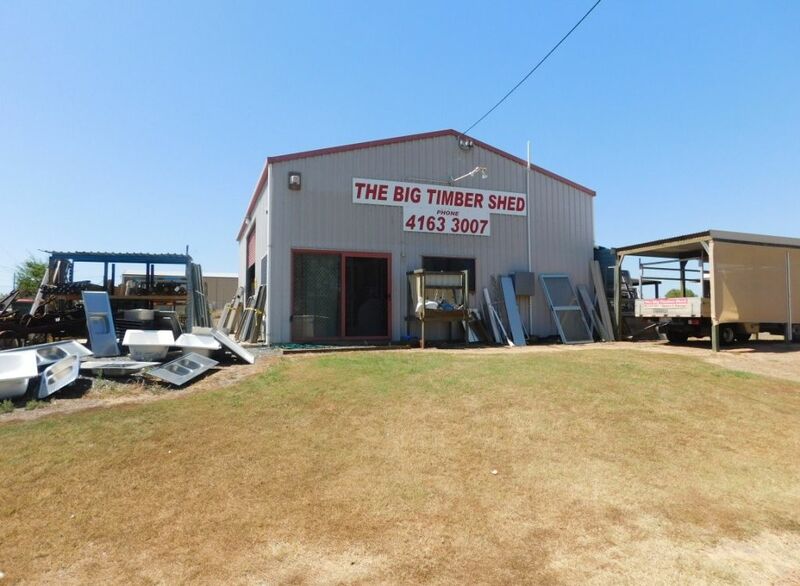 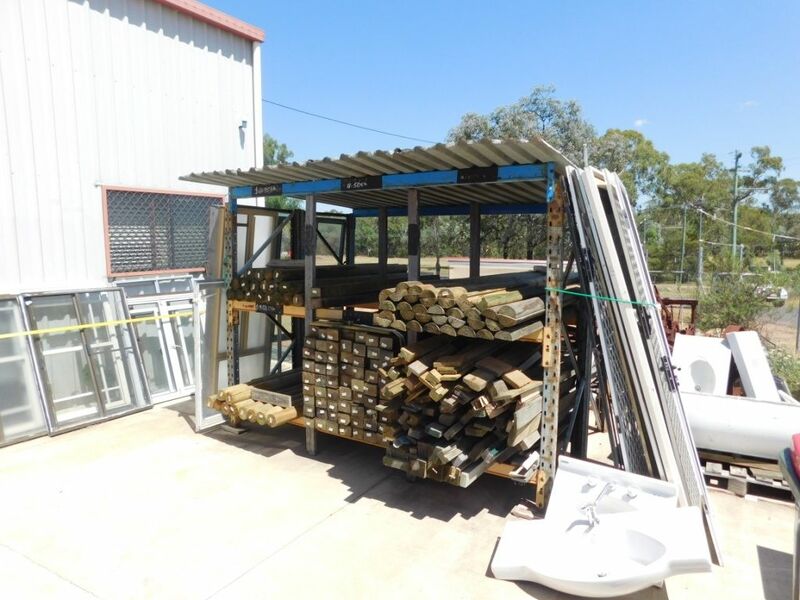 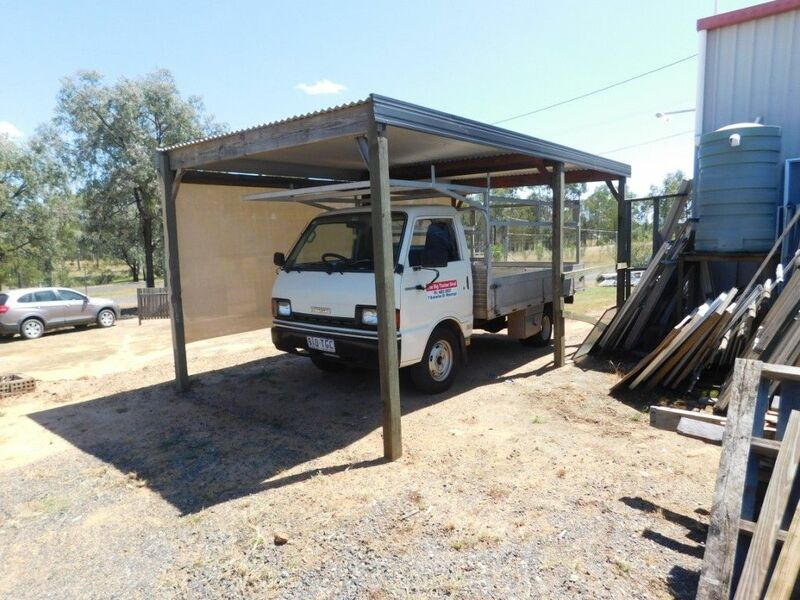 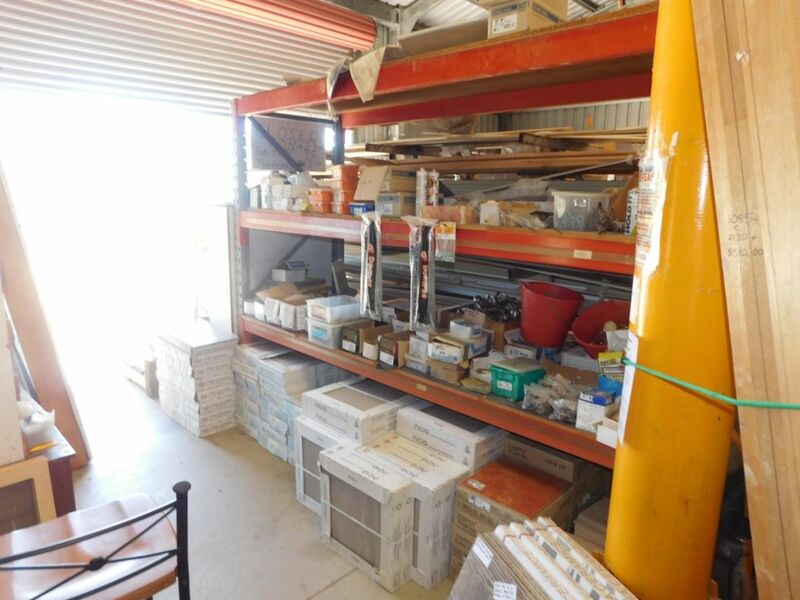 The Big Timber Shed have been supplying the local area as well as out of town customers with building supplies for both commercial and residential projects. 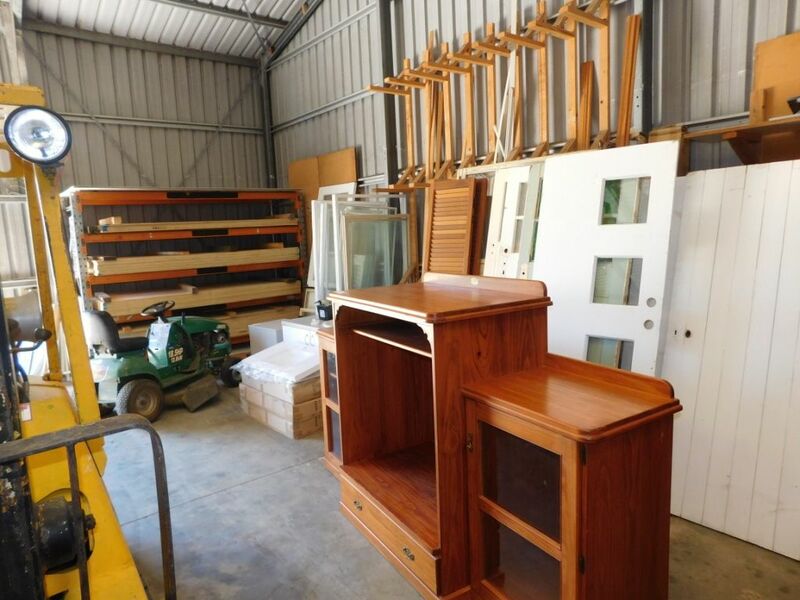 Walk In walk out at the advertised price of $47,500 + GST. 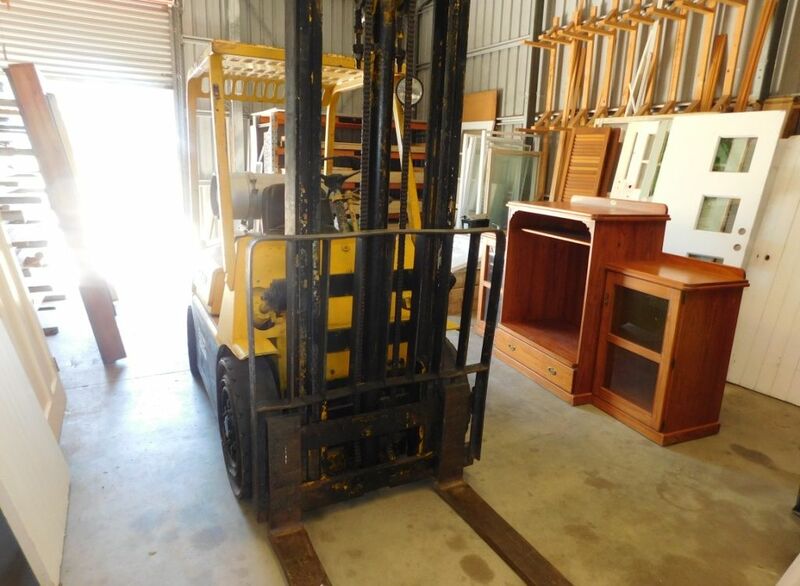 Included in the sale is a forklift, truck and stock! 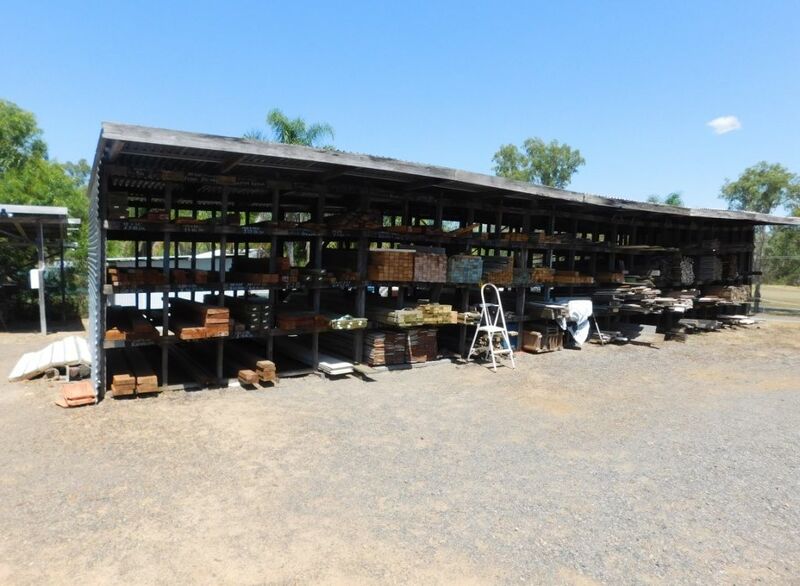 Contact us for more information on this fantastic business opportunity.